While much of the focus of Infection prevention standards is on the acute healthcare sector, the environment in a primary care settings can also be a source of spread on infections. 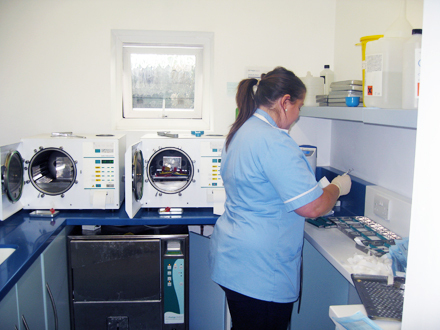 Cleaning the environment is an essential part of ensuring safe effective patient care and a safe patient environment. Healthcare Providers whether in single GP surgeries or large Primary Care centres with a number of GPs and practice nurses must take essential steps to protect clients and staff from acquisition of Healthcare Associated Infections (HCAI) in general practices. 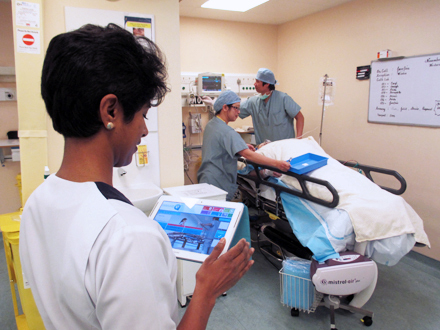 The requirement to provide safe effective care is a necessary part of all healthcare standards. GPs and Primary care providers must evidence compliance with Infection Prevention and control standards and decontamination standards for commissioning bodies, HIQA auditors and other licencing authorities. Auditing standardised definitions and then assessment against these standards to ensure consistent auditing and identification of risks is an essential part of quality assurance for primary care. This Audit tool for infection control standards in GP practices has been developed to assist infection Prevention and control teams and GP practice managers in auditing compliance with Primary Care standards. Using Medical Audits GP Practice Audit tool you can identify risks, highlight training requirements, assess practice in relation to safe care and evidence your compliance with standards. ✔ Decontamination standards for primary care. ✔ High Impact Interventions (NHS Improvement & IPS, 2017). ✔ Guidance for Application of Standards and Recommended Practices in Primary Care Local Decontamination Units (HSE, Ireland 2016). ✔ National Standards for Residential Care Settings for Older People in Ireland (HIQA, 2016). ✔ Standard Infection Control Precautions (SIPCs) (Health Protection Scotland 2016). ✔ Decontamination of linen for health and social care: Social care (DOHUK, 2015). ✔ National Guidance for Safe Management of Linen in NHS Scotland 2015). ✔ Prevention and control of infection in care home – an information resource (Health Protection Agency, 2013). ✔ Management and disposal of healthcare waste (HTM 07-01) - England 2013. 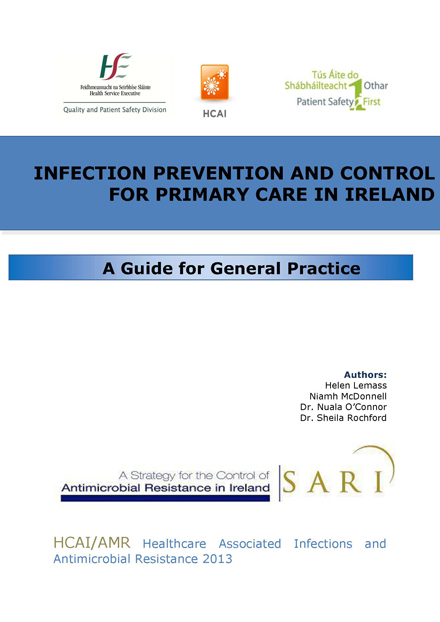 ✔ nfection Prevention and Control for Primary Care in Ireland (SARI, 2013). ✔ Code of Practice for Decontamination of Reusable Invasive Medical Devices (HSE,2012). ✔ EPIC 3 Guidelines on prevention of HCAI in England (2012). ✔ Quality and Process Improvement tools (Infection Prevention Society (IPS, 2008). ✔ HEALTHCARE RISK WASTE (DOH, Ireland, 2010). ✔ HEALTHCARE RISK WASTE MANAGEMENT SEGREGATION PACKAGING AND STORAGE GUIDELINES WASTE (DOH, Ireland, 2010). 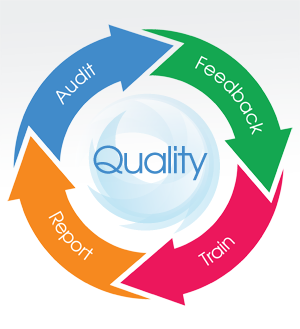 Because all our systems combine into one complete auditing and quality assurance system, you can seamlessly audit across acute hospitals, primary care teams, nursing homes, dental practices, GP practices, out-patient clinics, prison services and more.